Making a slow journey like this one is more elaborate than travelling quickly. Slow is time consuming. Slow is also more thorough and valuable then finding quick fixes. Your support in making this journey possible is more then welcome, and of course you get a lot of ‘slow’ value in return. A slow journey and slow value stand in sharp contrast with the dangerous and sad foot journeys that thousands and thousands of refugees are making. They are looking for a safe haven, often in the Europe that I am exploring. They are part of this Europe, part of its identity. All the profits of my walking activities will go to the Netherland’s Stichting Vluchteling (Foundation Refugee), a full member of the International Rescue Committee. Are you curious about the events during the journey? Do you want to connect to the theme of this walk? Your insights and responses are important. You can support this journey by becoming a member of the blog. Just click the follow button and you will get –for free– all the updates and you can also publish your own stories. 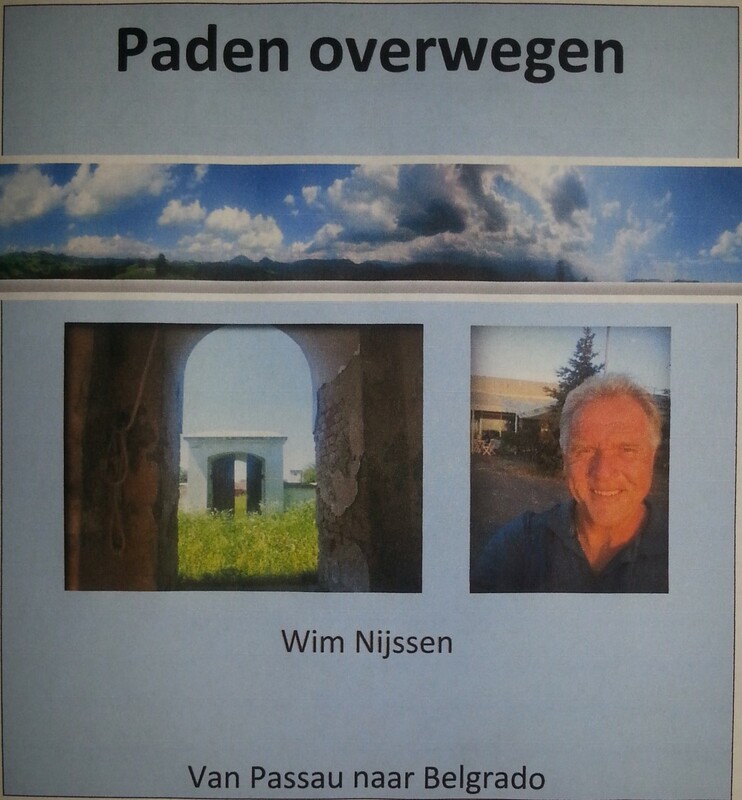 The e-book “Paths of Preference” (here you see the cover of the Dutch edition) of Wims’ journey through Austria, Croatia and Serbia is his latest book. It is part three of the longer book, called “Being In Motion” that will be finished when reaching Istanbul. You can order the earlier two parts, “exploring identity” and “A Way from Home” by sending a message via this website. You can now get “Paths of Preference” for free, through the download button. A contribution of €10 to the cause of refugees will be appreciated. In 2012, Wim made the three month pilgrimage to Santiago de Compostela from his home in the Netherlands. An inspiring and often confrontational experience. The photo’s, insights and stories make “The endless journey” into a beautiful and full colour book. You can also download this book for free. Together with the “Paths of Preference“, a contribution of 20 € will be appreciated. During my journey, I am your walking coach. Send me a personal coach question about anything that concerns you. For only 30€ you may get a life changing answer!